Paul Cox, who is widely regarded as the father of Australian arthouse cinema, has reportedly died aged 76. The Dutch-born director is known for his films Man of Flowers, A Woman's Tale and Innocence. The Australian Directors Guild announced his death on Twitter on Sunday. 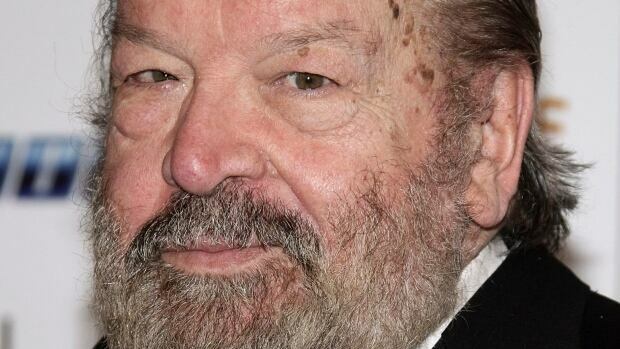 Bud Spencer, a burly comic actor dubbed the "good giant" for punching out bad guys on the screen in a long series of spaghetti westerns, has died in Italy. He was 86. Italian news agency ANSA quoted his son, Giuseppe Pedersoli, as saying without adding medical details that his father died peacefully Monday evening. 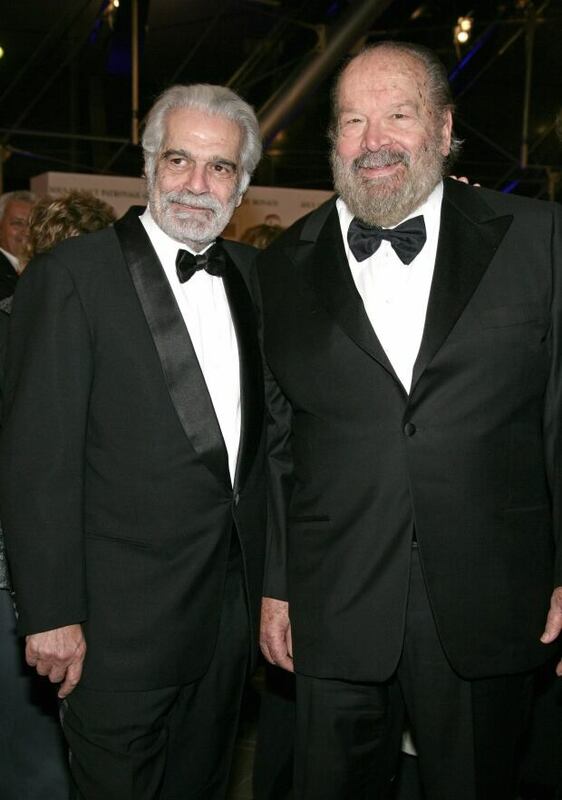 Born in Naples as Carlo Pedersoli, he adopted the stage name Bud Spencer — the first name inspired by a beer and the last to honour his favourite star, Spencer Tracy. Culture minister Dario Franceschini said Spencer "knew how to entertain entire generations." In his youth, Spencer was an athlete, becoming the first Italian to swim the 100-metre freestyle in under a minute. Spencer's roles exploited his physical strength, especially his big frame and girth. His imposing figure earned him a walk-on part as a Praetorian guard in the 1951 film Quo Vadis? Italian director Mario Monicelli gave him his first big role in the 1955 film Un eroe dei nostri tempi (A hero of our times). Spencer abandoned his swimming career after the 1960 Olympics in Rome. Working on a 1967 film, Dio perdona io no, (God forgives, I don't), Spencer met up with actor Mario Girotti, who would take the stage name Terence Hill and become his frequent movie partner in spaghetti westerns. Spencer, who had a law degree, made his name in unmistakably lowbrow films. Some of them include Al di la' della legge (Beyond the Law) in 1968; Lo chiamavano Trinita (They Call Me Trinity) in 1970; Watch Out, We're Mad, in 1974; Io sto con gli ippopotami (I'm for the Hippotamus) in 1979; Double Trouble in 1984 and Un piede in paradise (Speaking of the Devil) in 1991. Spencer's movies delighted much of the public, but critical acclaim eluded him, Italian state radio said Tuesday, noting he drew laughs with physical humour, especially by punching in the face the bad and arrogant characters. This duo dominated the screens of our land in mid 70s. Unforgettable performance. Legendary Canadian poet/songwriter/composer/singer Leonard Cohen is no more; may his soul rest in peace! British pop idol George Michael passes away at age 53... RIP! Glen Campbell passed away . . May his soul Rest In Peace. Jerry Lewis passed away. May his soul Rest In Peace.